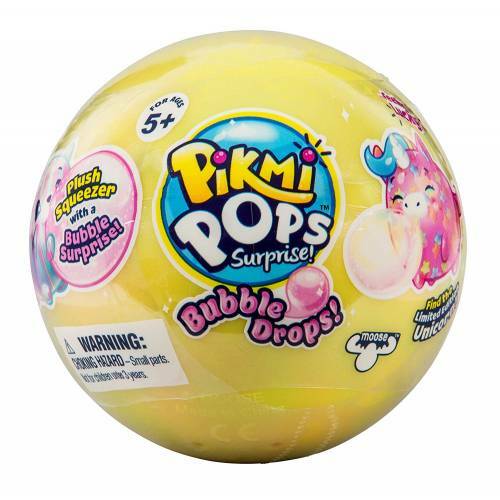 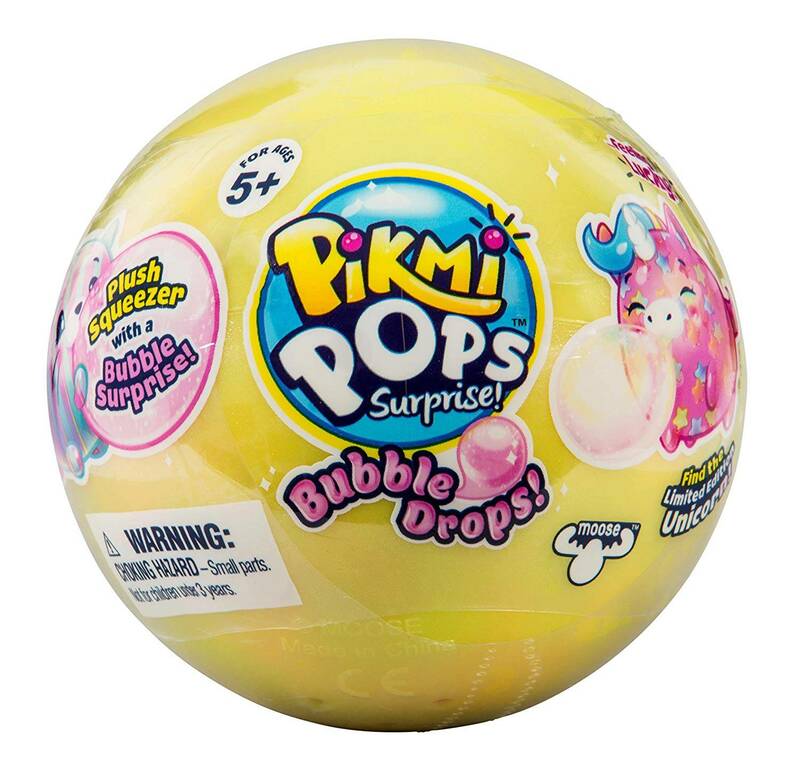 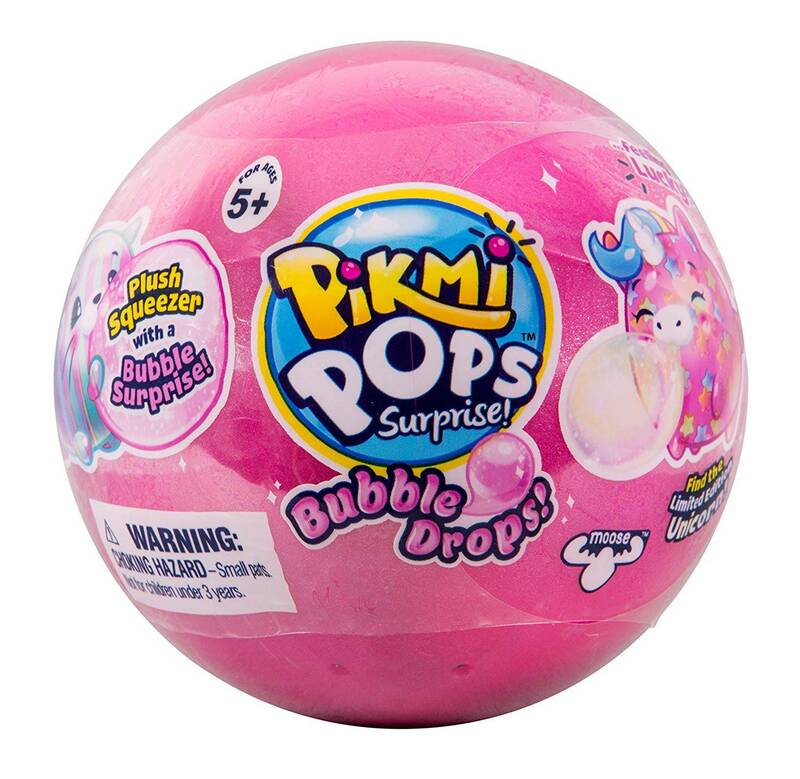 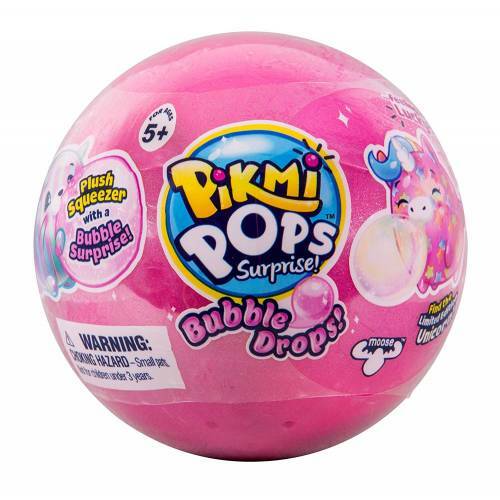 New from the world of Pikmi Pops! 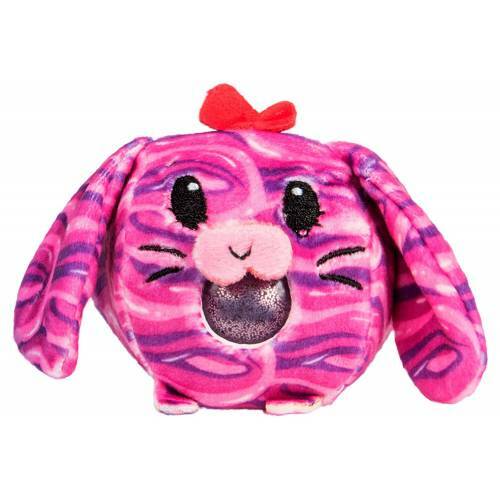 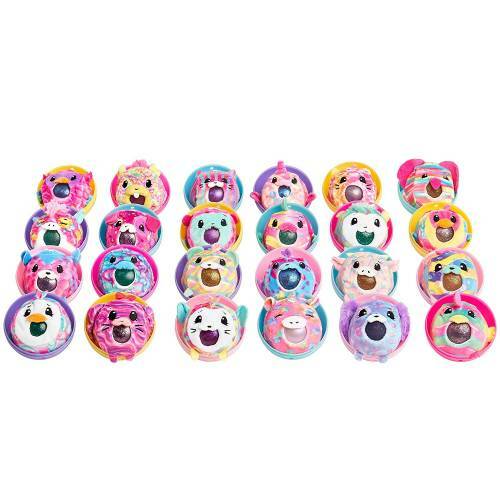 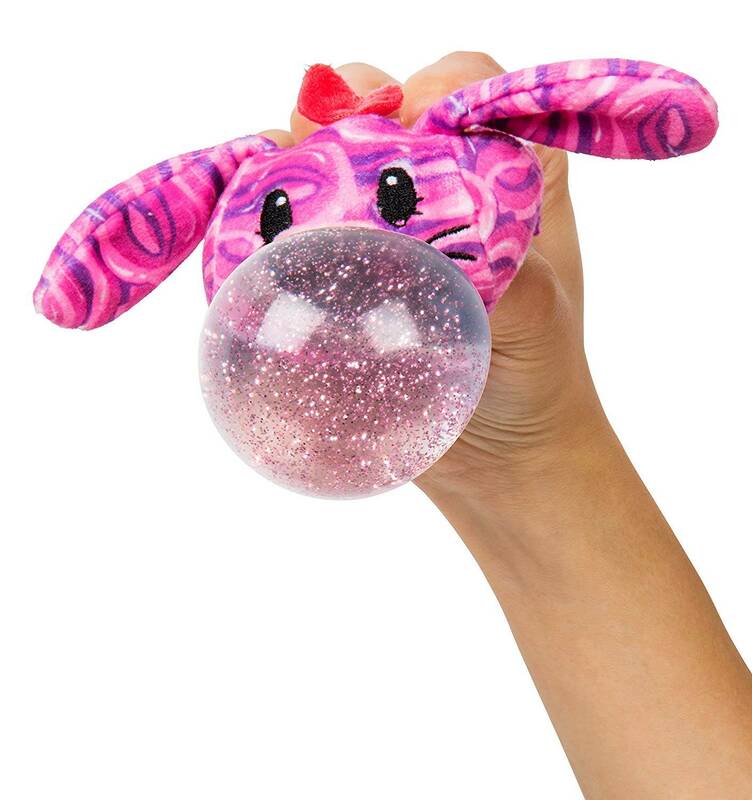 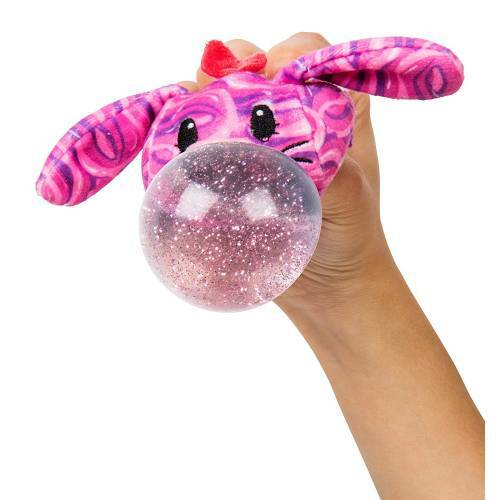 Bubble Drops are adorable bubble-blowing plush squeezies that are so soft and fun to squeeze! 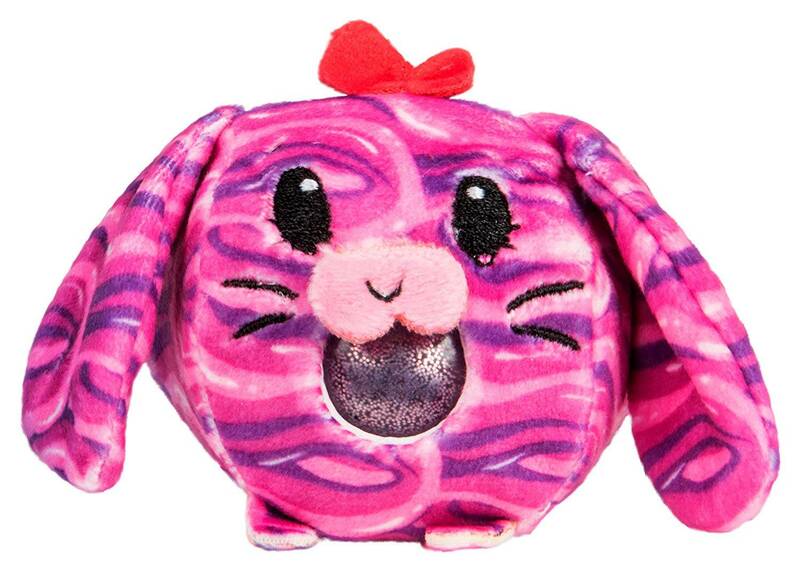 There are 24 super cute characters to collect and squeeze, including a Limited Edition Unicorn! Assorted colour balls containing random character.